Remote fits Chrysler Dodge Jeep VW and is unlocked, guaranteed to work, and ready to program. 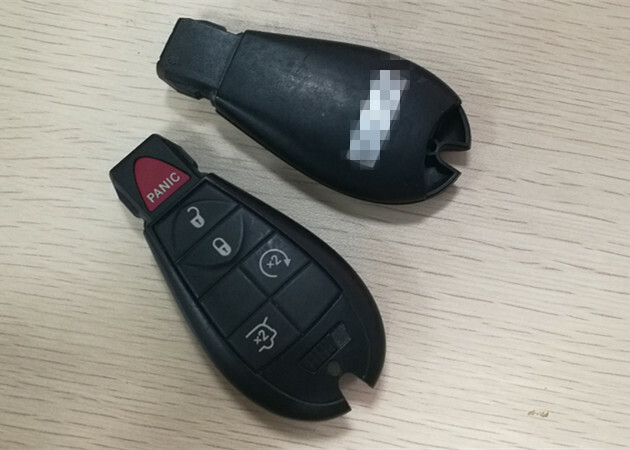 Must be programmed by dealership technician or qualified locksmith.The product is in strict quality control for stable and high qualty.It is made by plastic matterial. We do not have programming instructions,please kindly ask the locksmith to programme the key.Hope you can understand. and function will be the same as the original unit. If you have any additional questions, please send message to us . Q1.Does this contain the electric panel inside or is it just the case? It has the electric panel. It is ready for you to program it to the vehicle.